We are an offset printer. So we print all products with offset printing machines. Hard proof is not printed on final printing papers, digital sample color is different with final product color. Some clients want to check the final color and final paper, we can print A4 size 8 pages or 16 pages sample to show them. Because offset printing should produce printing plates. If only print a few samples, the cost is higher. So, for big printing project, we can print a few pages to show the final paper and final colors. If the client needs to check offset printing sample, we will support a set of hard proof, a few pages offset printing sample and a dummy. The hard proof is for check color. 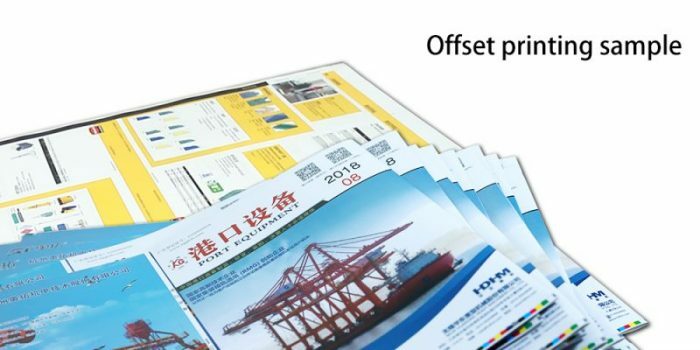 A few pages offset printing sample is for checking the difference between hard proof color and mass offset printing color. The dummy is for check the final paper and binding. So if you need offset printing sample, the hard proof and dummy is also needed to produce.